The Ideal apartments is just minutes from downtown and the capitol. It has 57 luxury apartments with commercial and rental space. 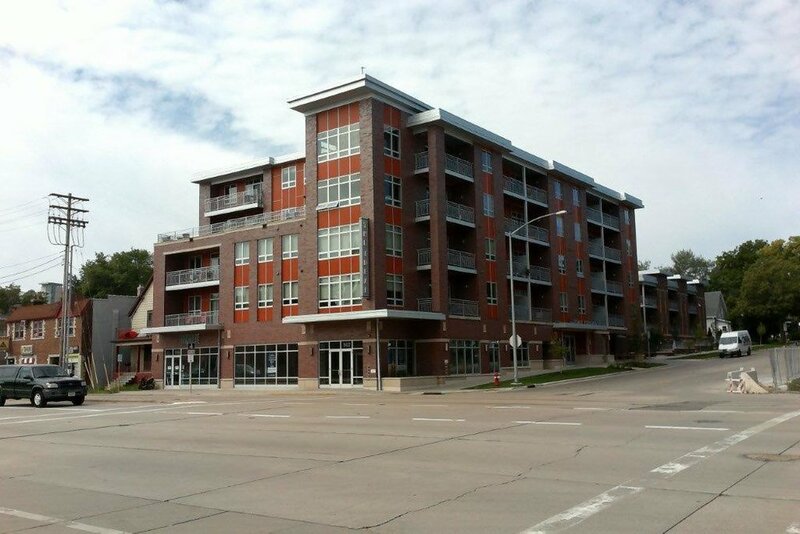 The building has 2 levels of precast to provide a commercial space and indoor parking for the apartments.